staring contest. try staring at it. 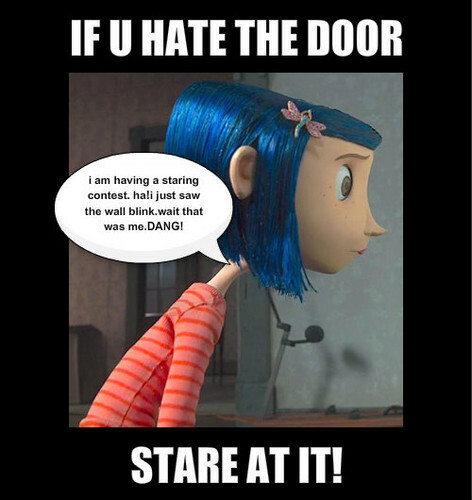 Wallpaper and background images in the Coraline club.